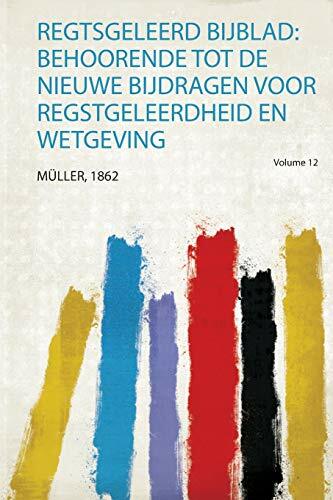 Nuova Zelanda Paesi Bassi Regno Unito Spagna Sudafrica U.S.A.
Da: Paesi Bassi a: U.S.A. 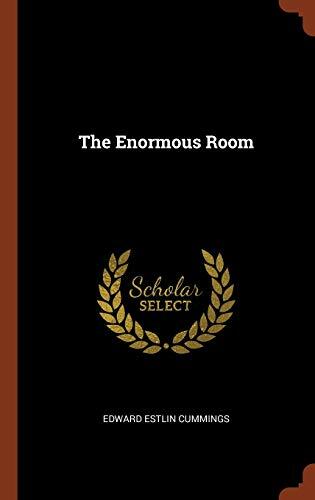 THE ENORMOUS ROOM. 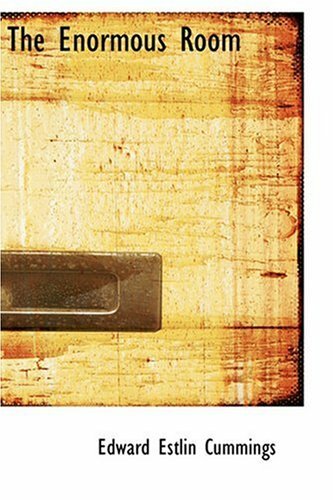 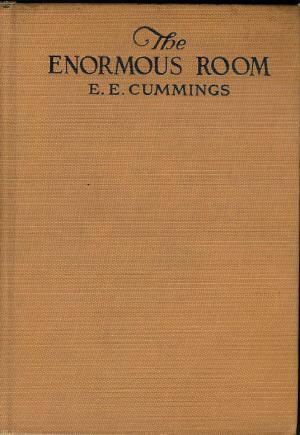 With and introduction by Robert Graves. 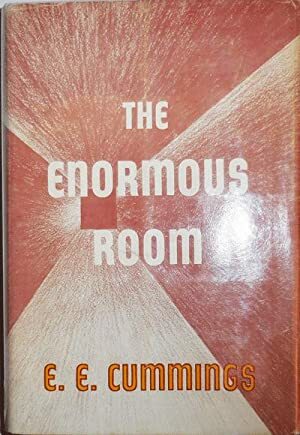 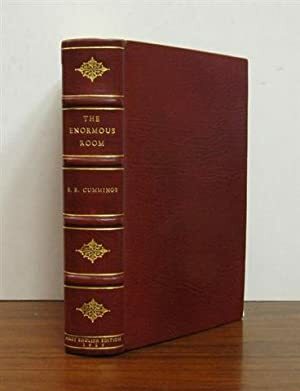 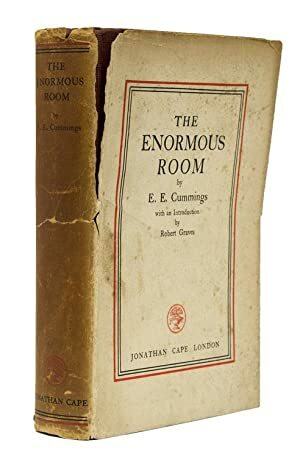 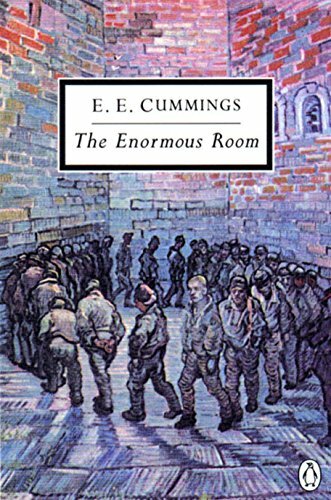 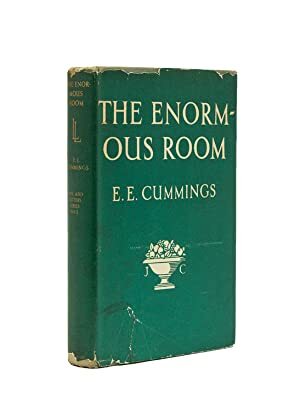 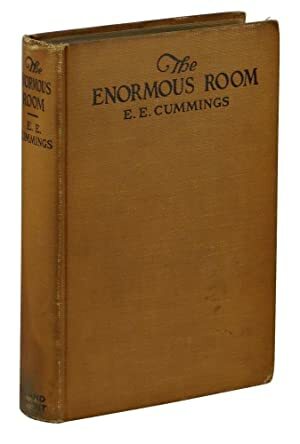 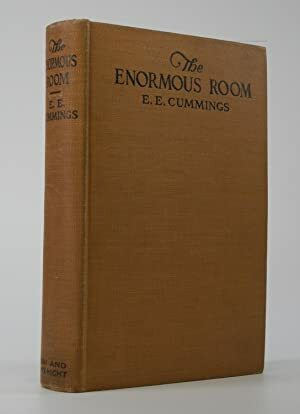 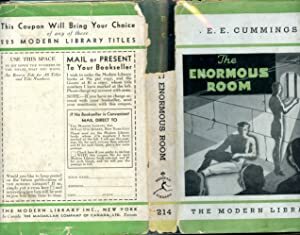 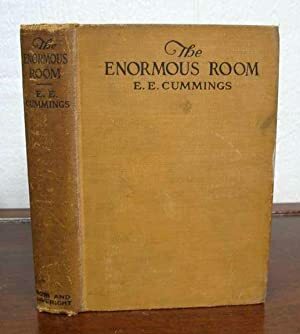 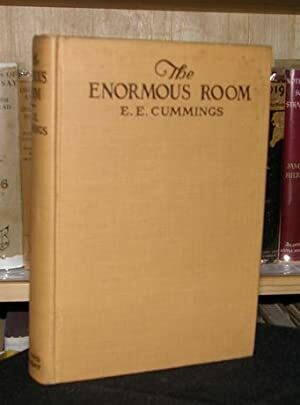 THE ENORMOUS ROOM: ML#214, 1934 FIRST MODERN LIBRARY EDITION. 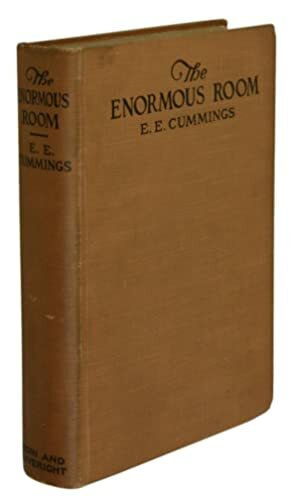 CUMMINGS, E.E., Written by (1894-1962) American Poet, Painter, Essayist, Author, and Playwright.